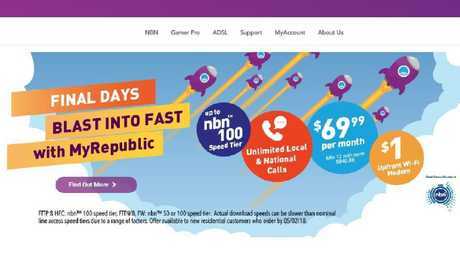 NBN retailer MyRepublic has been fined for misleading customers about download speeds over its services. ONE of Australia's best known NBN providers has been slugged with two fines for allegedly misleading customers about downloads speeds they could expect to receive from the broadband network. MyRepublic, which bills itself as "number on in Australia for average download rates," will be forced by pay $25,500 after Australia's consumer watchdog claimed it falsely advertised download speeds on its service between December last year and April this year. The Australian Competition and Consumer Commission issued infringement notices against the provider over advertisements that promised "up to NBN 100 speed tier" and "NBN 50 speed tier" with warnings about real-world broadband speeds only listed in fine print. NBN internet provider MyRepublic was fined for misleading ads like this one. 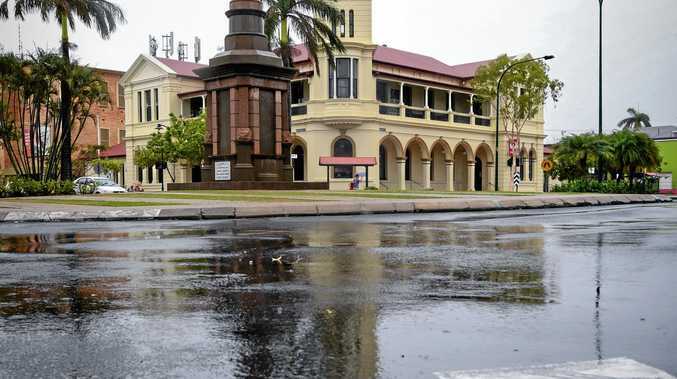 ACCC Commissioner Sarah Court said NBN providers should provide clear information to customers about download speeds they could reasonably expect over the NBN, including speeds during peak times when congestion could slow down connections. "We were concerned that MyRepublic's use of the NBN speed tiers misled consumers to believe they would get broadband speeds of, or close to, 100Mbps and 50Mbps during all or almost all of the time when that wasn't the case," Ms Court said. "NBN speed tiers indicate the maximum performance of a broadband service but a number of factors, including congestion during busy periods, affects the actual speeds consumers will experience." MyRepublic has since changed its advertising to warn potential customers that "speeds will vary" on its plans. It did not respond to requests for comment. The company is not the first to be stung by the ACCC over NBN claims, with Optus, Telstra, TPG, iiNet and Internode all forced to compensate customers for misleading download speed claims over the network. 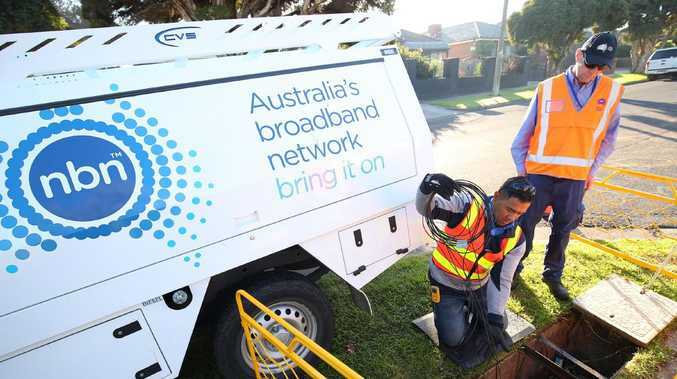 The ACCC issued guidelines for advertising NBN services in August last year, and both the Commission and Choice have published websites for customers to check typical NBN broadband experiences before signing up to a plan.